Classification of Elements and Periodicity in Properties Class 11 Notes are prepared by our panel of highly qualified teachers who follow strict CBSE guidelines to get rid of any confusion among children regarding the content of the course since CBSE keeps on updating the course every year. 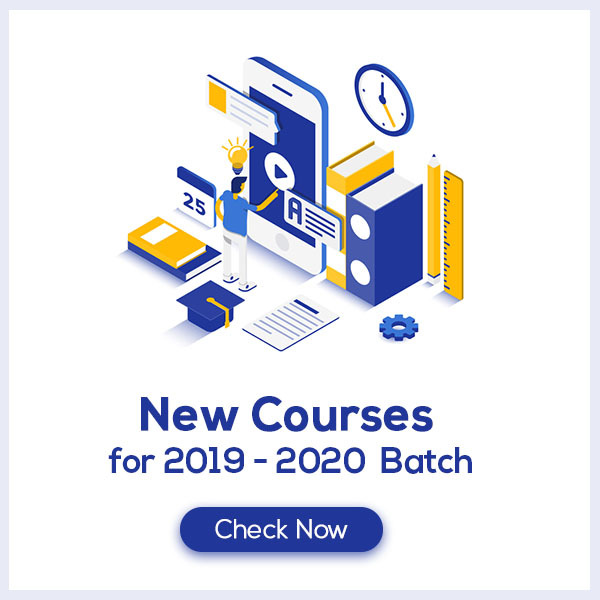 Classification of Elements and Periodicity in Properties Class 11 Notes would provide you with clear understanding and retention of the course content which would help you score more marks. How do you define Classification of Elements and Periodicity in Properties? In 1829, Dobereiner arranged certain elements with similar properties in groups of three in such a way that the atomic mass of the middle element was nearly the same as the average atomic masses of the first and the third elements. The triads given by Dobereiner were helpful in grouping some elements with similar characteristics together, but he could not arrange all the elements known at that time into triads. 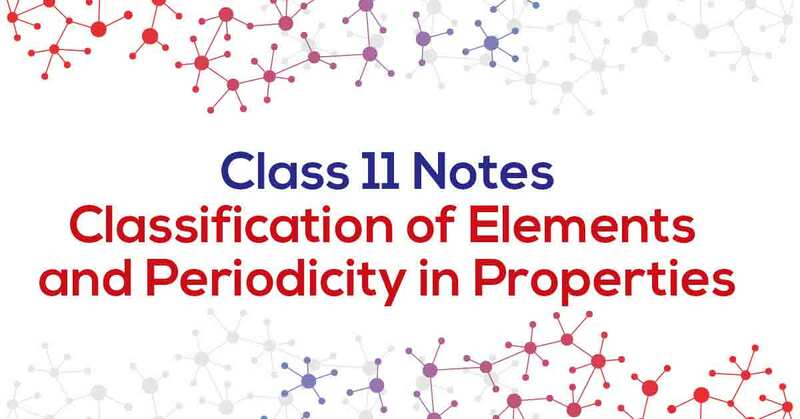 Learn more about it in Classification of Elements and Periodicity in Properties Class 11 Notes pdf.